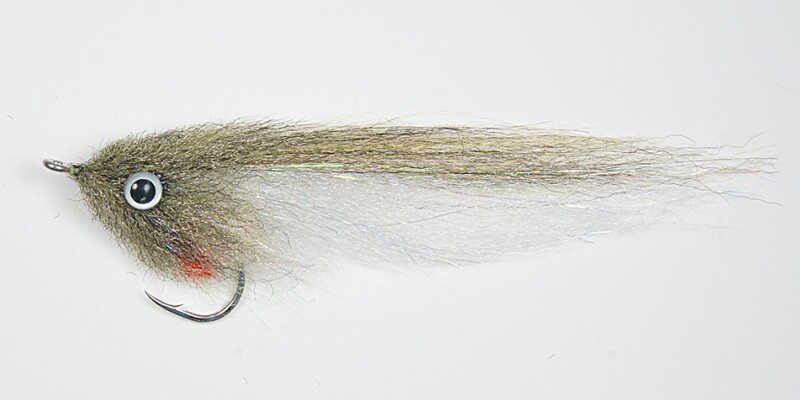 Enrico's "GT" is a large baitfish fly on a big hook, tied for brawler gamefish like Giant Trevally, Amberjack, Wahoo, and more. 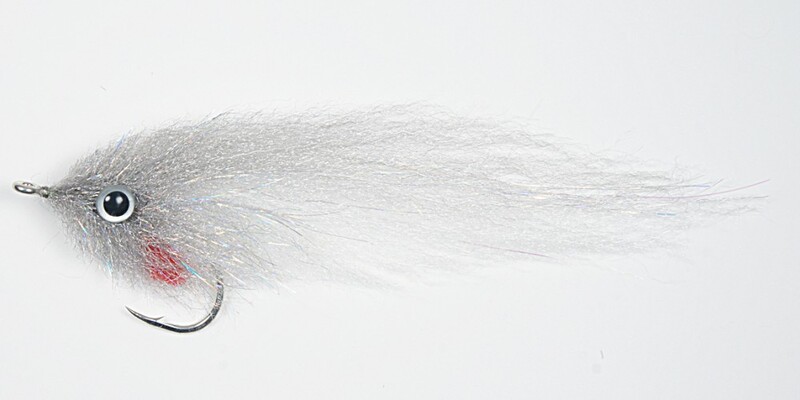 Try the Gray/White for big 'Cudas. 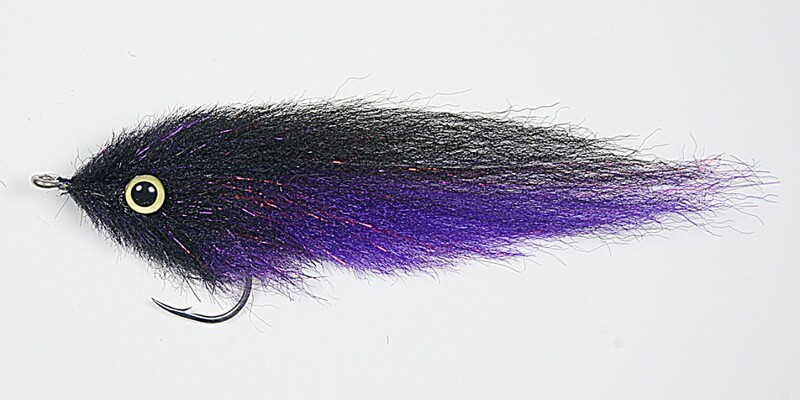 Need a big fly on a big hook? This is most definitely one to add to the pack. 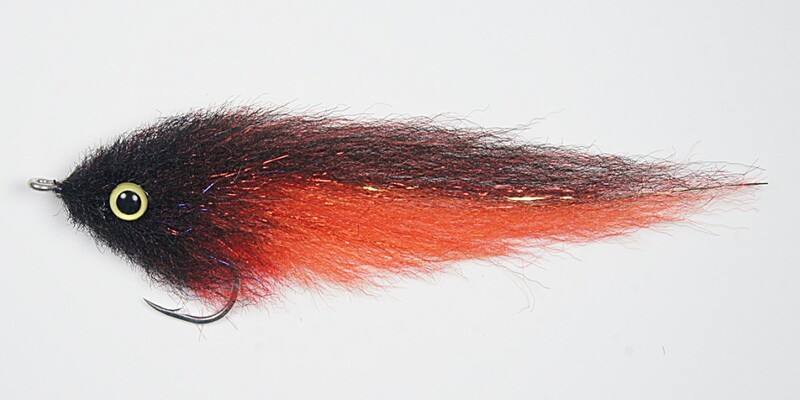 Solid color selection - nice fly for some of the most exciting gamefish species on Planet Earth! "Bleeding Black" color shown above - see below for photos of the other colors. 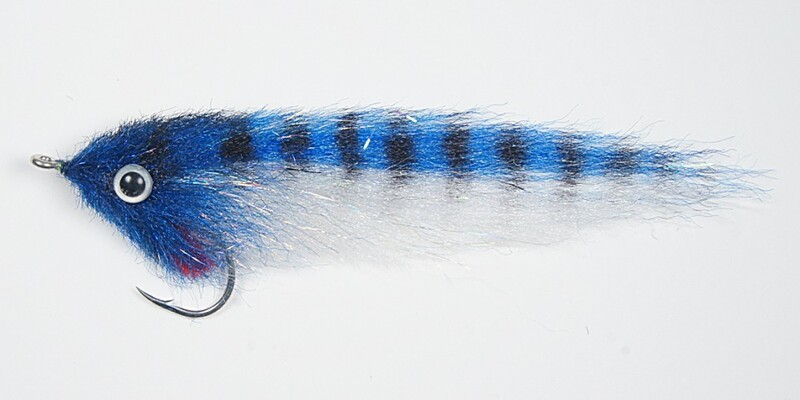 EP's GT Baitfish Fly size#5/0 is tied on the Gamakatsu SC15-2H #5/0 saltwater hook and is approx 6 inches ( 15 cm) long. The size #8/0 is approx 7 inches (17 cm) long, and tied on the Gamakatsu SL12 size #8/0 saltwater hooks by Enrico Puglisi.